The main mode in this latest installment in the Dynasty Warriors series is Story Mode, which follows the stories of the kingdoms of Wei, Wu, Shu, and Jin. 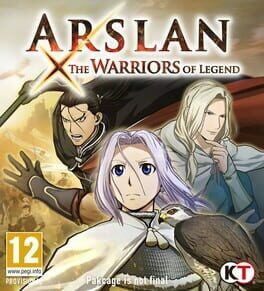 This completely new story includes new episodes with all-new characters and takes an ever deeper look at the drama that unfolds in the Romance of the Three Kingdoms compared to previous titles in the series. There are also new "What If?" scenarios that take a look at what could have happened if famous characters of the time period had lived on to fight another day. 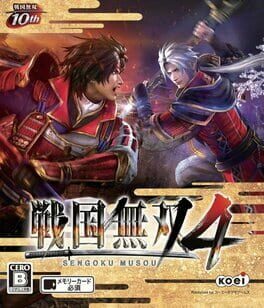 Samurai Warriors 4 is a hack and slash game, and sequel to Samurai Warriors 3. 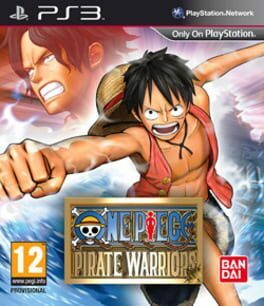 The game was made to celebrate the tenth anniversary of the series. The game features a character-switching feature, similar to the spin-off, Samurai Warriors: Chronicles, with which players can take two characters into battles simultaneously, and freely switch between the two. Two new moves, "Hyper Attacks" and "Rage Mode" are featured in this game: Hyper Attacks is a secondary moveset available to all characters that allows the player to sweep through and clear out crowd of enemies with a dashing animation, although it is useless against enemy officers, as they will either deflect it or are otherwise immune against it. Rage Mode renders the player invincible for a period of time, and also enhances the player's attacks as well as empowering their Muso attack by using the Spirit Gauge. Duels are featured, which occur when player-controlled characters meet with enemy officers under specific conditions. 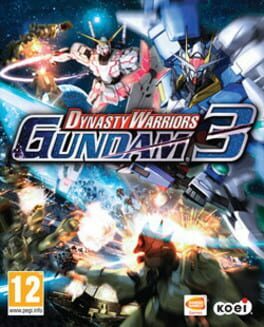 First released in December 2008, the Dynasty Warriors: Gundam series has gained much popularity, and finally the newest entry is going to be released soon. 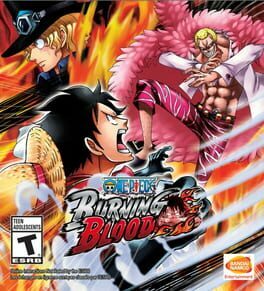 By continuing all of the popular elements and loosing unpopular elements of the previous installments, we hope that this installment is the best of the series. With newly added features to set this installment apart from the rest, it has evolved to increase the player's sense of "an authentic battlefield experience." 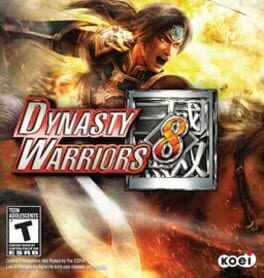 Based on the epic novel, Romance of the Three Kingdoms, the genre-defining Dynasty Warriors series depicts the massive battles ignited by the fall of the Han Dynasty when three rebellious states moved to overthrow the Emperor of China. 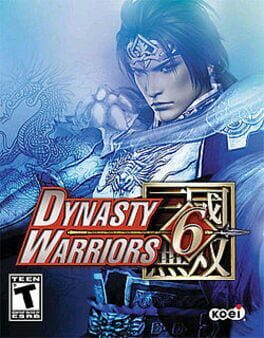 Expanding over the original with a new combat engine, Dynasty Warriors 6 delivers the exhilaration of single-handedly destroying thousands of soldiers on massive fields of combat. The lightning-fast king-fu fighting, fluid animation, intuitive combat system and immersive game environments push the limits of tactical action! 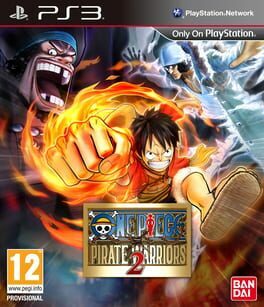 One Piece: Pirate Warriors 2 is the breathtaking sequel of One Piece: Pirate Warriors, a big action/adventure game in which you will take down hordes of Pirates in the beloved world of One Piece. Immerse yourself by playing the “New World”, with your favorite’s characters and their latest techniques and costumes! The game follows the title character, the demigod Asura as he seeks revenge on the pantheon of other demigods who betrayed him. The story is presented in the style and format of an episodic series of cinematic shorts, including opening and closing credits, with the gameplay being integrated into the cinematic where players switch between third-person combat and interactive sequences with player input in the form of quick-time event button prompts. Because of its unique style, the game has been described in the media as an "interactive anime". 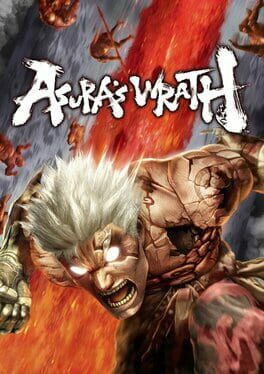 According to the game's producer Kazuhiro Tsuchiya, Asura's Wrath takes elements from Hinduism and Buddhism and blends them with science fiction, with the main character based on the ever combative and superiority-seeking beings of the same name that are part of the Hindu and Buddhist cosmology. 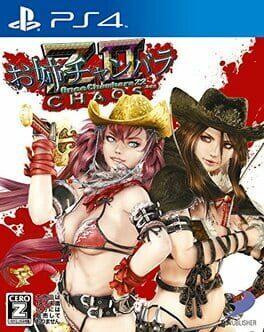 Onechanbara Z2: Chaos is a hack-and-slash game developed by Tamsoft and is part of the zombie slasher series Onechanbara. Compared to the earlier Onechanbara games, Onechanbara Z2: Chaos is faster paced. 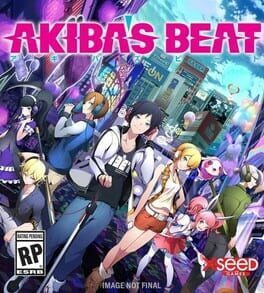 Aya, Kagura, Saya, and Saki fight alongside each other in the game. You can switch between characters on the fly and set up two character combos called Cross Merge Combinations. All of the girls can temporarily transform by triggering a Dear Drive and to finally execute enemies you do a series of swipes using the PS4′s touch panel. 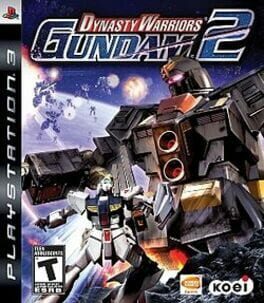 Dynasty Warriors: Gundam 2 combines the devastating power of the mobile suit, the rich legacy of the anime Gundam universe, and the furious tactical action gameplay of the Dynasty Warriors series. For the first time, engage in melee battles against colossal enemies such as the Psycho Gundam who can quickly reconfigure their bodies into titanic mobile fortresses. Prepare to head off into the furthest reaches of space and wage war against legions of enemy mobile suits. 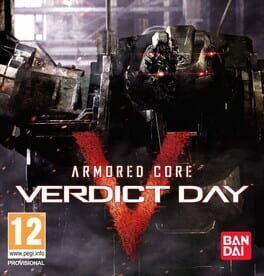 Command a squadron of advanced Armored Core mechs in a dystopian future ravaged by war and stripped of natural resources. Players will form squads of up to 20 members and enlist into one of the various in-game factions to wrestle control of territories away from other players in the game's persistent multiplayer mode. 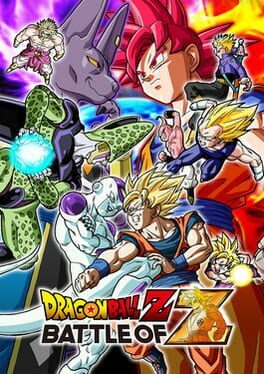 Dragon Ball Z: Battle of Z delivers over-the-top anime action and intensity, presented in new cell-shaded HD graphics. Focusing on team battles, players will be able to battle online with or against their friends in frantic 4-player co-op or up to 8-player vs. Battle of Z’s expanded team battle and co-op modes allows players to create teams of four characters to take on opponents across the globe. 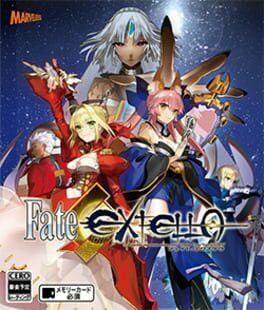 Fate/Extella is an upcoming action video game in the Fate/stay night series. 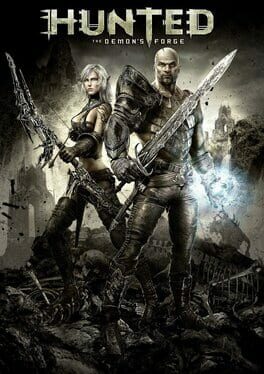 The game is a single-player action game in which the player takes the role of a "master", who works together with spirits known as servants, who fight large numbers of enemies. The player can name the master, and can decide if they should be male or female. There are sixteen playable servants in the game, divided into eight classes: Saber, Archer, Lancer, Caster, Assassin, Rider, Berserker, and Extra Class. Different servants have different fighting styles: the Saber swordswoman Nero Claudius has powerful sword skills and balanced abilities; the Caster magus Tamamo no Mae can use magic skills; and the Saber swordswoman Attila uses a violent battle style. 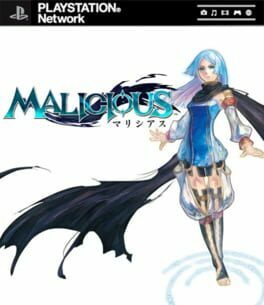 In the action game Malicious, you are a "Spirit Vessel," called into the world by the Prophets to vanquish evil. Armed with the "Mantle of Cinders," a cloak that can absorb power from destroyed objects as well as shift form, you wage battle with the "Malicious." 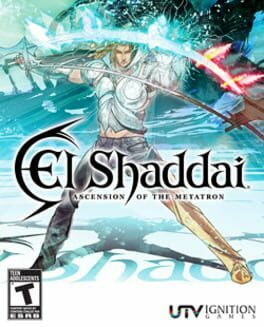 Rather than crawling through lengthy dungeons to find and defeat enemies, this game gives you the power to select whichever stage you want and jump directly into epic boss battles in whatever order you please. Upon defeating each boss, you'll absorb its power to obtain new and unique abilities, so the choice is yours as to how you’ll progress. In the end, however, you have one goal -- prepare to face the ultimate evil, Malicious! The first "Star Ocean" released outside of Japan. 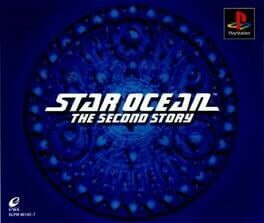 It was later re-released on the PSP under the name "Star Ocean: Second Evolution".